Mutual funds are investment instruments designed to provide investors with growth or income. People can diversify their investment holdings by purchasing mutual funds, which contain a variety of stocks and bonds. Diversification minimizes risk levels because investors are not reliant on the performance of any one security or sector of the economy. Growth funds primarily contain stocks that represent an ownership stake in a company. Small-cap stocks typically have high risk, since smaller companies have a higher failure rate. However, small companies also have the most growth potential, so stocks with relatively small total market values have the potential for high investment returns. These are often called small capitalization, or simply small-cap, stocks, referring to market capitalization, meaning the total value of company shares. Companies with a high market capitalization are called large capitalization, or large-cap, stocks. Large-cap stocks are less volatile, but like small cap stocks, they expose investors to risk: if the company issuing the stock goes bankrupt, the stocks usually become worthless. People who buy individual stocks rely on the performance of a few stocks.Mutual funds, by contrast, contain thousands of stocks. Shareholders therefore don't rely entirely on the performance of any one company or type of stock. You can buy individual bonds from governments and corporations that pay monthly, quarterly or annual interest payments. But bond terms often last for up to 30 years. This can create problems for investors if interest rates rise after they have invested in low-rate, long-term bonds. There is an inverse relationship between interest rates and bond prices. When interest rates rise, bond prices will drop, while bond prices will rise when interest rates go down. However, if you buy a bond fund, the fund contains thousands of bonds with different maturity dates and varying yields. This means investors get a balanced return on their investment and are less likely to suffer the impact if any one bond issuer files bankruptcy or if rates rise after they begin investing. Some stocks are worth less than $1. But stocks in major firms often may cost hundreds of dollars, while some bonds are issued in increments beginning at $100,000. Many investors cannot afford to buy expensive securities. Investing in a mutual fund, however, enables them to pool their money and have access to securities – some of which cost millions of dollars to purchase. Therefore, mutual funds provide average investors with greater access to all kinds of securities. Day traders are investors who constantly watch the stock market and buy and sell stocks and bonds in reaction to market upswings and downturns. Many small investors end up paying excessive trade fees to buy and sell securities. Moreover, most investors don't have time to track the market. Mutual funds are managed by investment professionals who buy and sell securities on the shareholders' behalf. Investors pay fees to own the shares, but shift the burden trading to an investment expert. 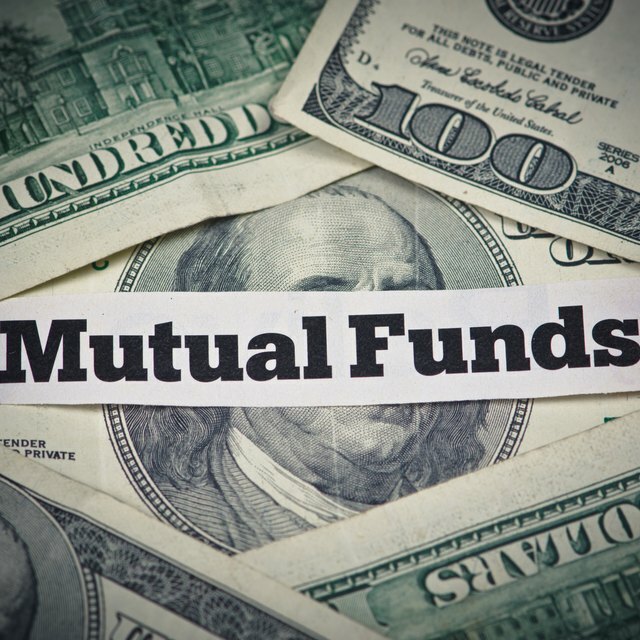 Some mutual funds charge loads, which can be a flat rate or percentage of the investment, while many others are no-load mutual funds that only incur small ongoing expenses. Investopedia: What's the Difference Between a Load and No-Load Mutual Fund?